Russian programmer Pyotr Levashov, accused by US prosecutors of being the mastermind behind a large bot net has been extradited to the US from Spain and appeared in court Friday. 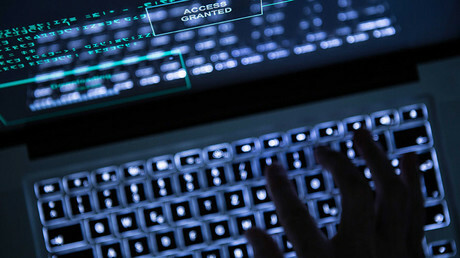 In a statement Friday, the US Justice Department said Levashov is “alleged to have controlled and operated the Kelihos botnet which was used to distribute hundreds of millions of fraudulent e-mails per year; intercept credentials to online and financial accounts belonging to thousands of Americans; and spread ransomware throughout our networks.” The suspected hacker appeared before a US Magistrates Court in Connecticut Friday evening. 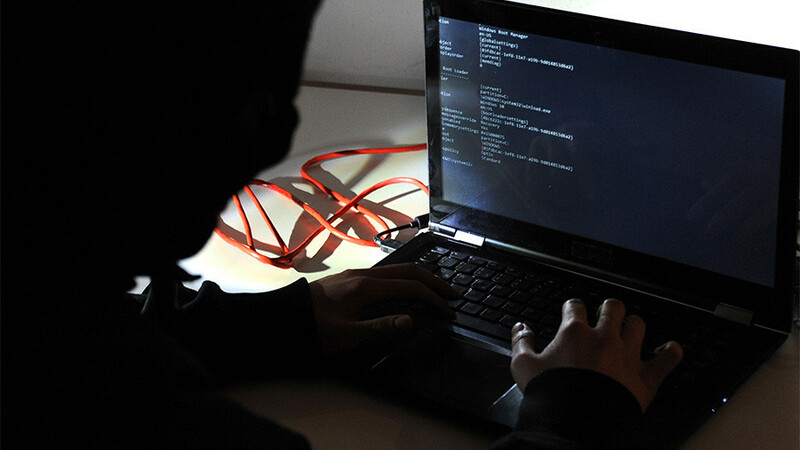 The programmer is also wanted in Russia on cyber-crime charges, including hacking the site of a medical facility in St. Petersburg and spreading malware. Moscow issued an international warrant for his arrest in August. The Russian Embassy in the US said it had not been notified of Levashov’s extradition and will request information on his exact whereabouts. “Of course, we will provide Levashov with all necessary assistance,” the embassy told Interfax. Justifying its decision, the Spanish Justice Ministry said Levashov faces more serious charges in the US than in Russia, and Washington was the first to demand his extradition. Furthermore, Spain believes that since Levashov is a Russian citizen, Moscow is unlikely to hand him over to Washington for trial, and therefore, “the crimes he committed there might go unpunished,” Spanish authorities told Sputnik. “Nothing prevents the Russian authorities from requesting his extradition” after Levashov serves his term in the US, the ministry argued. Russia has no extradition treaty in place with the US. Levashov was arrested while on holiday with his family in Barcelona in April last year. At the time, his wife Maria told RT she was afraid she and their four-year-old son, who was present during the Spanish police raid, would never see him again if he is extradited to the US. “They will cook up anything, but will never let him go," she told RT Russian. Russia's embassy in Spain said it “regrets” the decision, and pointed out that international law suggests Moscow's extradition request should have taken precedence, since Levashov is a Russian national. Levashov faces an eight-count indictment in the US – with one count each of causing intentional damage to a protected computer, accessing protected computer to commit fraud, wire fraud, conspiracy, threatening to damage a protected computer and aggravated identity theft. He was also indicted on two counts of fraud in connection with email. Levashov claimed in court that he had been connected to the United Russia party, and was secretly in the military. He said those were the reasons the US wanted him. United Russia, the country's ruling party, denied Levashov had ever worked for them, calling his claim a “farce." The Russian Foreign Ministry warned Thursday that US Special Services continue to “hunt” Russians across the world. It said that after being extradited, Russian citizens face a prejudicial US justice system and might be coaxed into pleading guilty despite the many "far-fetched” accusations levelled against them. In 2017 alone, over 10 Russian citizens were arrested overseas on Washington’s orders, the ministry noted, mentioning Levashov in particular.